... specializes in creating high performance racing and cruising sailing yachts. 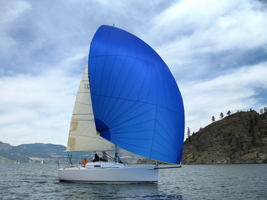 Alan's basic design philosophy incorporates high performance sailing characteristics with solid, state-of-the-art engineering. 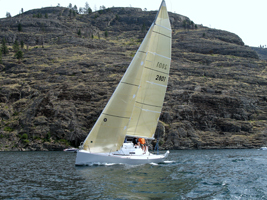 The net result is a well-found yacht with a competitive lifetime outlasting current racing rules. 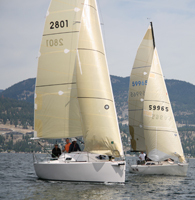 Interactive ezine about the world of sailboat racing. Includes articles, interviews, editorials, rumors, and message board. 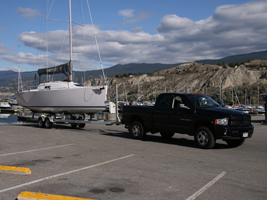 Okanagan Directory - Regional Listings BC Canada. 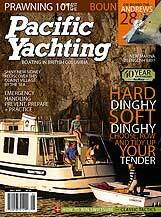 Information and articles about the okanagan valley in british columbia Canada.